Do you ever feel like your house is simply stuffed to the gills? Or find yourself frequently looking for some new way of organizing your closets, wondering how to best use your storage space? Do you ever feel like you are always organizing but never actually getting organized? Do you ever wonder how some people seem to make staying organized look so effortless, even with much less space to work with? Believe it or not, most of us, our storage problem is NOT an organizational problem. It’s not that we don’t have enough closet space, or that we haven’t figured out the right system. It’s not that we don’t have the right boxes or bins or baskets to put everything in. Our problem is too much stuff. The reality is that stuff can quickly take over your space and leave you with literally nowhere to go. 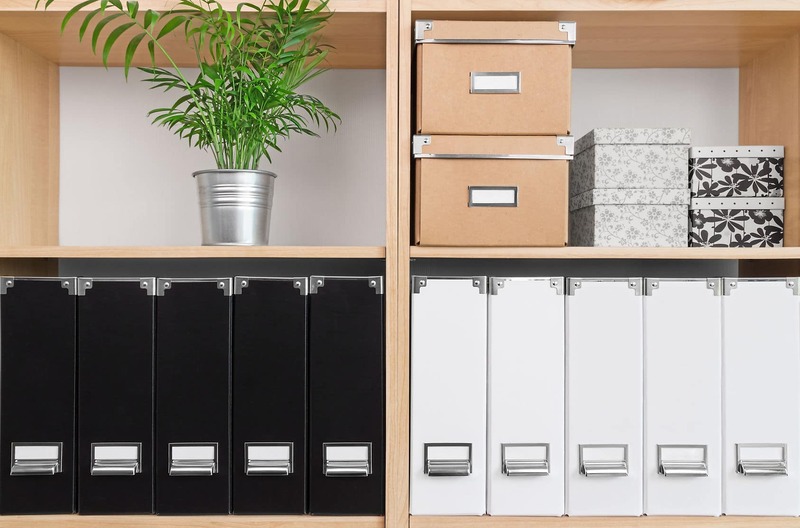 I say all of this because, while there’s a need to organize and come up with great storage solutions and efficiently use your storage space, there’s also a tendency to abuse the space. As they say, with great power (or space, in this case) comes great responsibility. 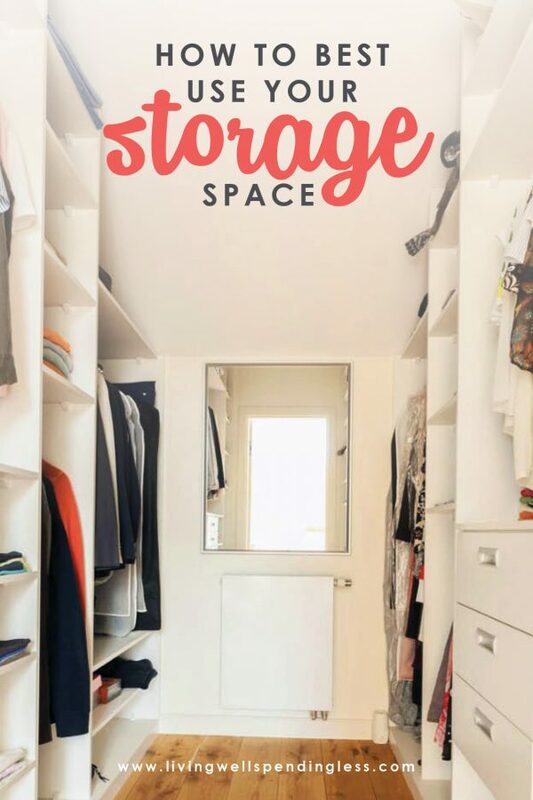 If you have the storage space, there’s no reason to overstuff it—and there’s nothing that says just because you have a closet, cupboard, pantry or storeroom, you need to fill it to the brim. 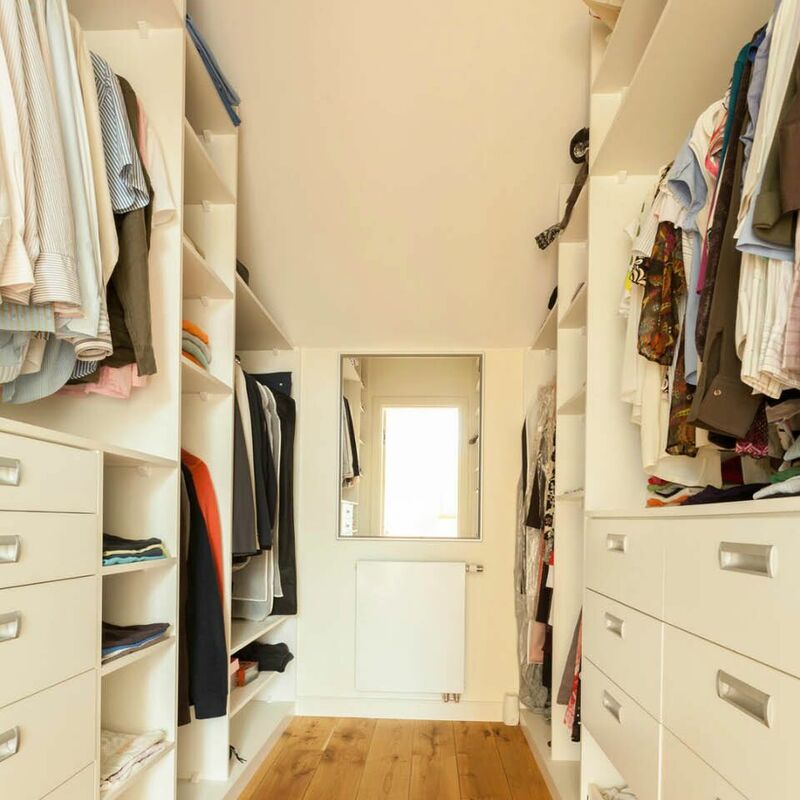 Anyone who’s owned an older home knows about tiny closets and a lack of storage. Why is that? Because, back then, people didn’t have as much stuff! They only owned what they could afford. They used things up and made the most of what they owned. There were no Walmarts or Amazon.com to provide an endless supply of cheap things. 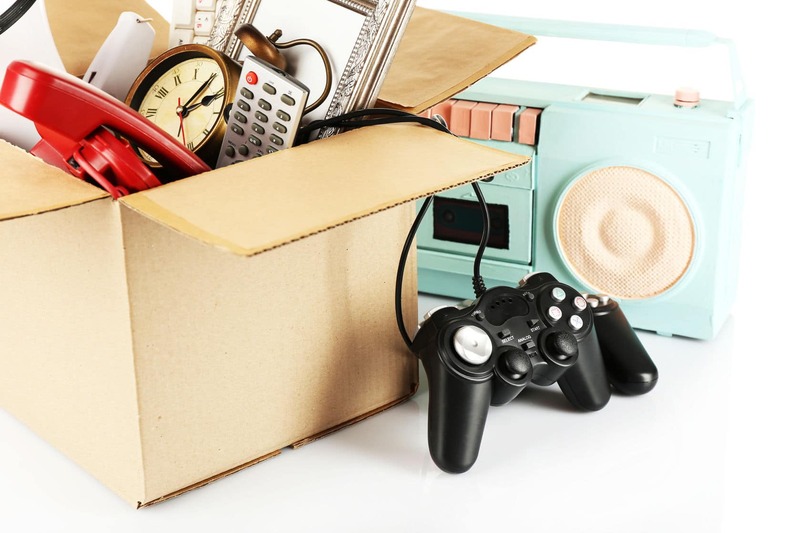 Thus, the first step in becoming more organized and maximizing your space is getting rid of the things you don’t need and the things which no longer serve your family. If you don’t love something, if it’s broken, if it doesn’t fit, or if you don’t use it, then get rid of it! Clear it out of your space! Get unstuffed! You might not be ready for a tiny home (or even have the organization of that Ikea catalog), but you can definitely gain more control over the space you do have. You can find great ways to organize your space and prioritize in a way that will help you quickly and efficiently find anything you want. Before you even start to organize, you need to start to purge. By that I mean, you need to start getting rid of all that stuff! 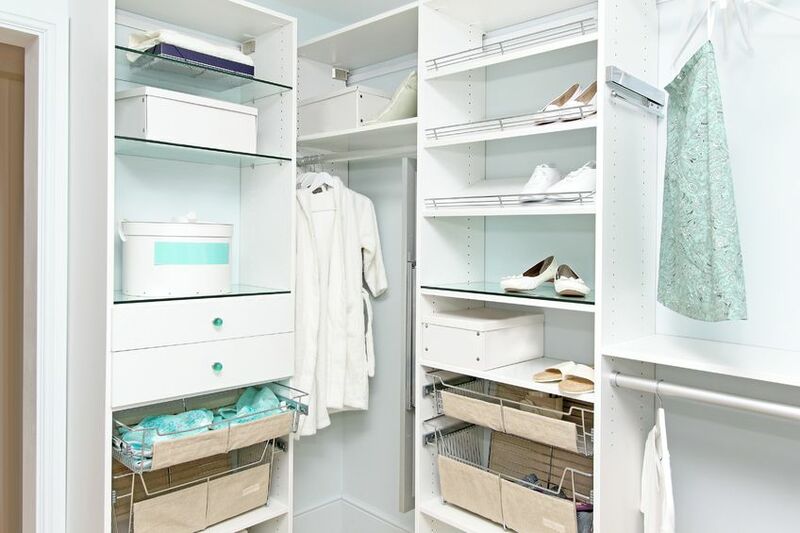 Pull everything out of your closet or storage room and give it a long, hard look. Are there items you could repackage more efficiently? Are there things you could give away, sell or donate to charity? I find that most storage areas, whether they’re in the attic, basement, garage or simply a closet, end up containing a mixture of things we use seasonally (sports equipment, cold or warm weather gear, suitcases, Christmas decorations, home décor and repair items), plus things we just can’t let go of (a VCR, craft projects we’ve never finished, baby clothes and toys, and things that, while useful, are no longer useful to us). It makes sense to keep seasonal items, emergency food storage, and travel items…but what about those other things? Are they really worth the space they take up? Give yourself permission to let go of anything you haven’t used in the past year, despite who gave it to you, and despite how much it cost. If there are holiday decorations you didn’t use last year, let them go. If there are skis you haven’t used since you were in college, send them to a sports recycler. Do you still have the right cords for the VCR? Do you actually plan to ever watch a VHS tape again? Really? One of the other things I commonly hear: “But it might be worth something someday…” While we’ve all watched Antiques Roadshow and seen that amazing moment when someone’s baseball card or coin collection turns out to be a goldmine, most of the time it’s not worth the storage space it’s taking up. IF you think you might have something valuable, check eBay or go to an appraiser and have the item assessed. If you aren’t willing to do it or don’t think it’s worth the effort, it’s time to let it go. What kind of storage space do you have? 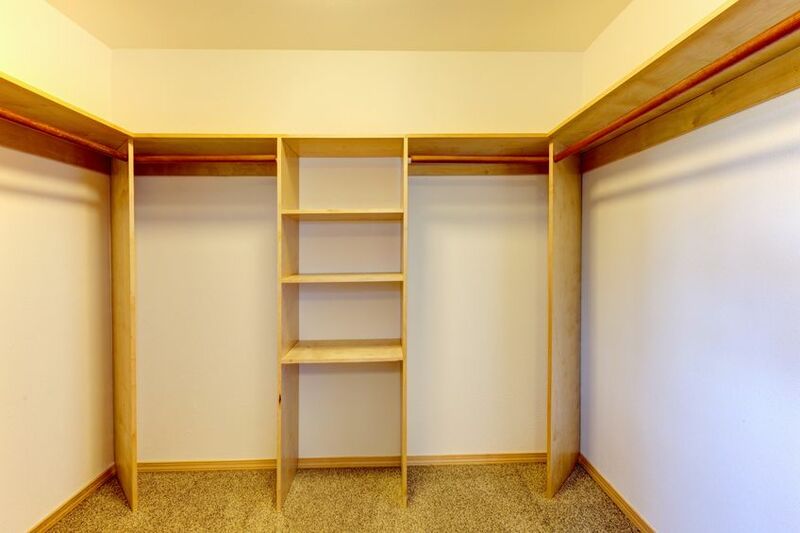 If it’s a closet or basement shelving, look at the height and the width of the space. Is there a way to make it more efficient by adding additional shelving, hooks or bins? A friend of mine built beautiful shelves into her garage to store things—only to realize the items she wanted to store (pots, garden tools, sports equipment, and yard equipment) were much too big, bulky and heavy to fit on her lovely book-sized garage shelves. No one wants to lift heavy items down from above their head and most people don’t store books and knickknacks in their garage. Keep large items low and accessible with tall shelves that can accommodate bins and heft. Sometimes the best storage solution is simply open space. If you can contain your Christmas decorations into two or three large stacking bins, why not just stack them neatly and label them? If you need to store things like craft supplies, opt for smaller bins or baskets that are clear or easily labeled, so you can quickly assess what’s inside. If you have to display them in a bookcase or outside the closest, go for attractive bins that match your home décor. Be very selective about what you keep inside opaque bins because they can end up becoming a catch-all for clutter and a dumping ground for wayward projects and items you forget about. If you’re looking at storage in the garage or basement, Rubbermaid trashcans can also be a great way to store strangely shaped items like balls, baseball bats, hockey sticks, rakes, hoes and shovels. Keep like items together, and again, keep only the necessities. Before you put everything back together, give the space a clean sweep. When you’ve moved out everything, it can be a great time to give the floor a coat of paint or even put down an old rug or mat. Wipe down any shelves and give them a fresh coat of paint, if needed. Check the nooks and crannies to ensure there aren’t cracks or signs of rodents. Plug up any holes or areas where pests can sneak in. Whether you’re working in your attic, basement, garage, or just in a closet, check for water damage, and for signs of mildew or mold. Storage areas can be notorious for hiding foundational and integrity concerns. There are paints with antimicrobial properties you can purchase to keep the problem under control. Now that your space is ready, put the items in each bin. Carefully wrap breakable holiday items, pottery and other fragile things, so they can be safely stored. Keep like items together and limit yourself to keeping just the items you know you’ll use within the next year. Travel storage (like suitcases, garment bags and extra bags) can be stored together. Keep puzzles and games only if you plan to play with them again. If you donate games to Goodwill or charity, write “complete game” on the box, so people will know the pieces are accounted for. Be sure to tape the box shut. Once you’ve pared down to just the items you’ll use, putting them back together should be relatively easy. Put craft items in one bin, camping items in another. Label each storage container according to what is stored within or buy multiple bin colors and use a color system to quickly assess where something should go. Place all items onto their shelves and adjust as needed. Be sure you’re making the best use of space by stacking items where they fit and don’t leave too much empty space surrounding anything. Once you’ve organized your storage space, commit to keeping it intact. Make a rule that whenever you or a family member uses something from the space, they must return it to its rightful home. Periodically assess the bins and seasonally purge any items that are broken, worn out, or no longer fit the style or age of your family. Getting unstuffed is a lifelong project. Don’t let your home become a storage unit. Let go of the items that no longer serve you or make you happy. 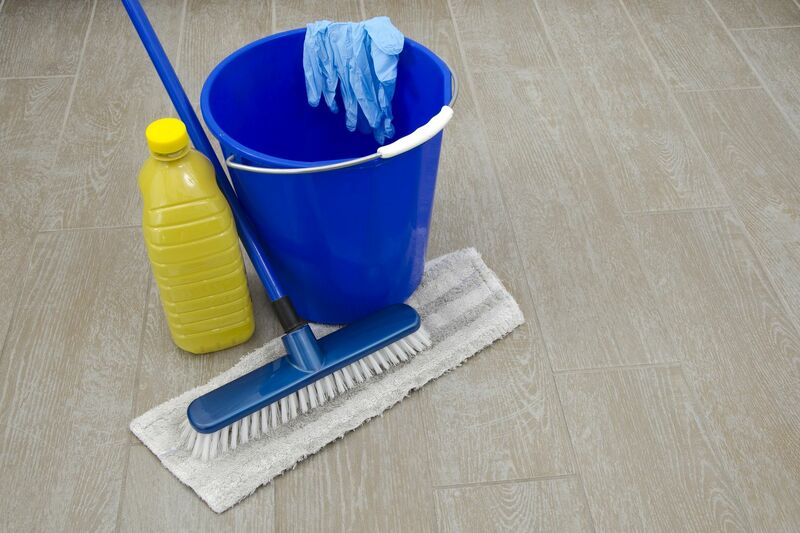 Commit to fighting the flow and keeping your home organized and tidy. I’m currently in the process of using all the fabrics I’ve hoarded to cover boxes to store other craft supplies. I’m covering the boxes from our recent move and spending no money. Also, using up the fabrics so I don’t have to find more storage space. Thanks for his little push. I needed to get motivated to get back to purging! I definitely agree that having too much stuff is the biggest problem. I try to do a quarterly clean-out where I go through all of the kids’ clothing, books, and toys, as their stuff quickly gets out of control. I giveaway items they no longer need, put away clothing that younger siblings can use, and trash broken items. It takes around an hour or two each time, but it prevents me from having to spend an entire day doing it once a year! Love what you said about old homes…the fact that they don’t have “enough” storage really means that back then they had less stuff! I want to be like that! I’m thinking about taking up your 10-Day Unstuffed Challenge, but it feels intimidating…we’ll see! Hi, we have a family of 6 living in a small house that was built for my husbands grandma-not a family of 6! The closets are tiny, about 3 feet wide and 3 feet deep. There is no option of moving since we live on the same property as his parents and it would be awkward, if not impossible for them to sell the house to anyone but family. I’m really struggling with how to organize our things. By nature I detest clutter and am a minimalist at heart. My children have very few clothes and toys, but as they grow I feel like I’m forced to continue to downsize even though we pretty much had the bare minimum to begin with. It changes my attitudes and feelings from the idea that decluttering is freeing, to sadness and frustration that we aren’t able to keep much because of space. I am very overwhelmed by clutter and visual stimuli, so for the health of myself and my family I keep things put up and away, but you know there are just somethings we have to have! Also we homeschool, that adds a lot of stuff! We are currently moving all of the kids into one bedroom so that my husband and I can move into the 2nd upstairs bedroom in order to use our old bedroom as a school room. We are considering adding an addition to our house in the near future, but I hate the discontentment I feel and the constant purging and organizing things is exhausting me! Does anyone have advice or has anyone experienced a similar situation? Our home is about 1,100 sq ft.